1.Those who are enjoying the Constitutional privileges, come forward and take the responsibility to give a helping hand to our brothern. 2.With great difficulty, I have brought this caravan where it is seen today. Let the caravan march on despite the hurdles that may come in its way. If my lieutenants are not able to take the caravan ahead, they should leave it there. 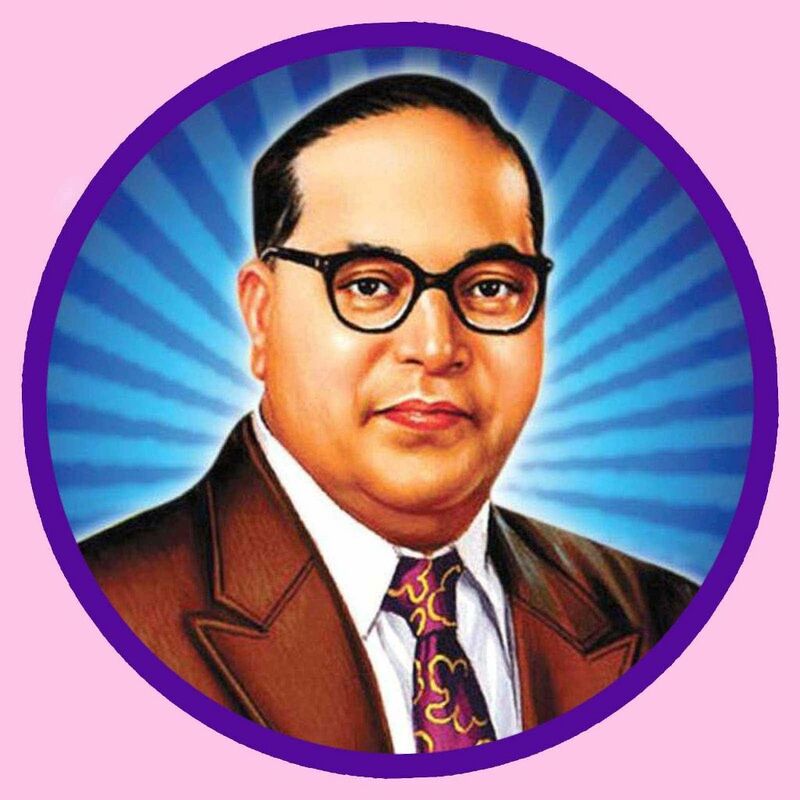 But in no circumstances should they allow it to go back” Dr.BR Ambedkar. This is the spirit of Sneha Clubs which spread over to allover Andhra Pradesh and even to some other States of India and other parts of the world,where our members are actively practicing and serving the poorest of the poor in imparting education and health.
" 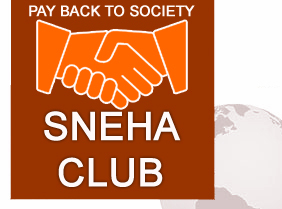 Your faithful contribution help to social change in India "
Sneha Club is the first service club founded in India and spread over to all over the world by the SC, ST employees with a concept of "Pay back to society" which was thought by Dr. BR.Ambedkar. The Sneha Members are volanteers who works locally and regionally to provide education, job training improve health and sanitation eradicat poverty in India.